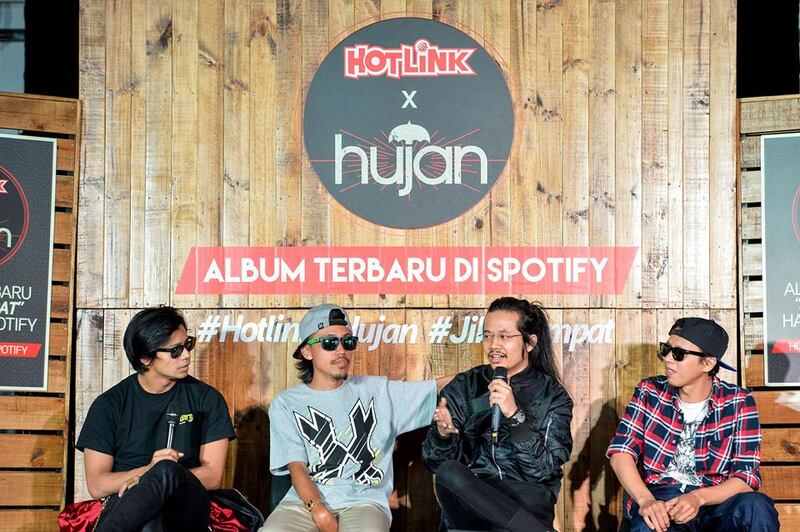 Home / album / hujan / malaymail / music / news / videos / Hujan releases new album after four years! Hujan releases new album after four years! 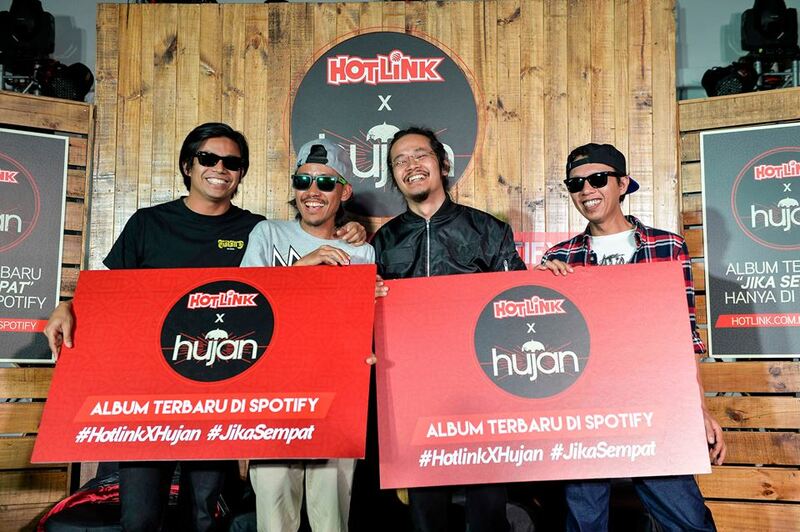 After four long years Malaysian indie rock band, Hujan, have finally released their latest album, “Jika Sempat”. In collaboration with Hotlink, Hujan - which is made up of members Noh Salleh, Hezry Hafidz “AG Coco”, Azham Ahmad “Ambobzeela”, Hang Dimas and Izzat Uzaini - launched their album at Slate @ The Row, on 15 April 2016. The band have followed in the footsteps of the local Brit Rock band Bittersweet who recently also released their first ever album in four years at a music-centric flea market, A Sunday Affair (ASA). The album consists of 13 tracks where some of the songs are old tracks that were ever released before. 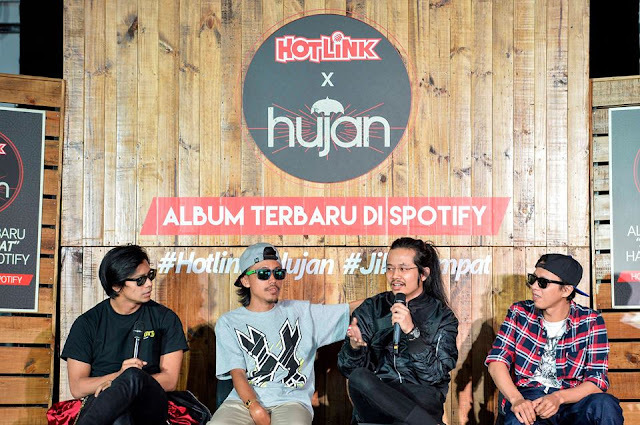 Last year, Hujan celebrated their 10th year anniversary in the music industry. 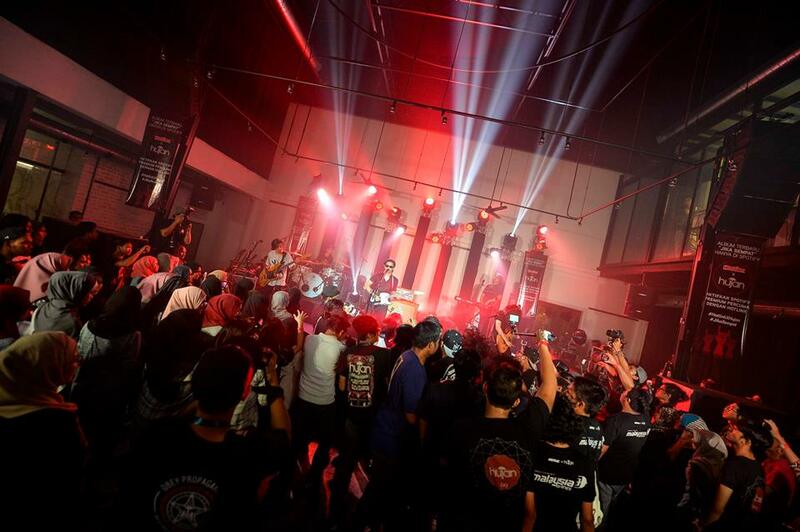 The band first rose to fame through some of their famous hits like “Pagi Yang Gelap”, “Bila Aku Sudah Tiada”, “Aku Scandal”, “Kotak Hati” and more.